We have built this service around fast and powerful servers and plan to provide them at cost effective pricing...Take a look at our packages, and if you see something you like, email me..! Whether your needs are small or great, I am sure that we can accommodate you in a way that will not break you... ;) We also do consulting, web design, custom scripting and coding, account set up, and the various maintenance tasks associated with established with starting an online identity...Whatever the job may be, we can do it..! 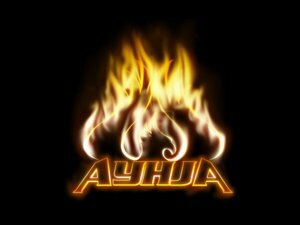 The file uploaders to your right are strictly for use by AYHJA, Inc, and our affiliates...If you are neither, please do not register or attempt to use them..!